Personal loan rates are falling which has to be great news not only for consumers looking to buy new stuff but the retailers selling us the gadgets and tools we need for everyday living. If you’re looking to borrow a decent amount, for example something over £7,000, you can gets loans that only charge 3.6% APR, which is one of the lowest rates for personal loans for a few years. You really have to be careful not to overstretch yourself when you take out a loan. Some have found that the relief of getting a loan to cover some financial difficulty is short lived when the loan itself becomes a noose around their neck. For the best APR rates check out the loans offered by the major supermarkets. You’ll need to head to tescobank.com and sainsburysbank.co.uk at the very least to get a handle on what’s out there from the supermarkets. You should also check out what your bank is offering as an APR rate, but even if you’re not with Nationwide, we’d recommend heading to nationwide.co.uk. As they’re often overlooked by consumers, they often have great APR rates to temp new customers in. These guys are another lender that is often overlooked but they have some loan rates that better what’s on offer at their high street banking cousin HSBC. As you’re already aware, to get your hands on the sorts of rates we’re talking about here you need to have a great credit rating and the capacity to repay the loans you’re taking out. As your personal circumstances play such a big part, you’ll need to head to firstdirect.com and check out what’s on offer for you. 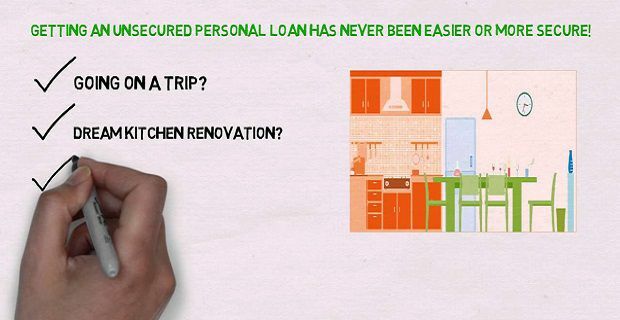 Why not try out a HSBC car loan?